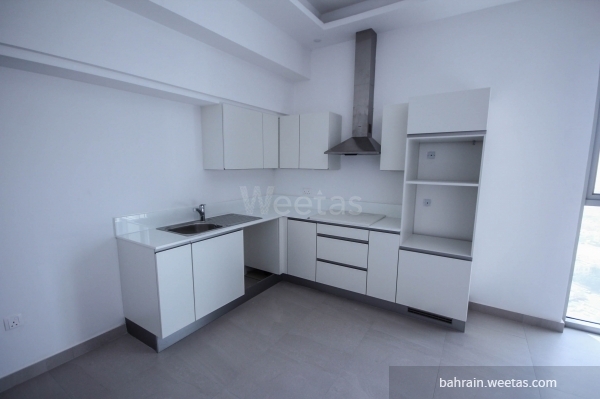 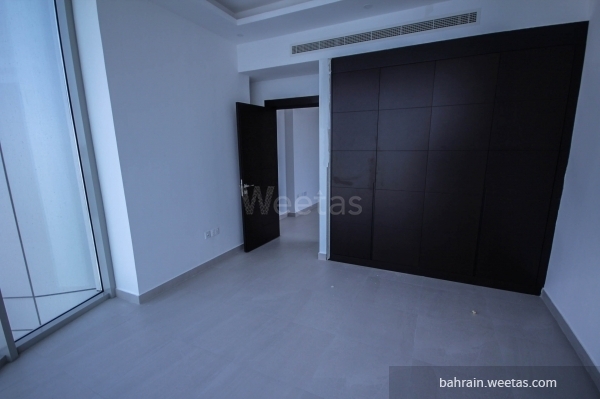 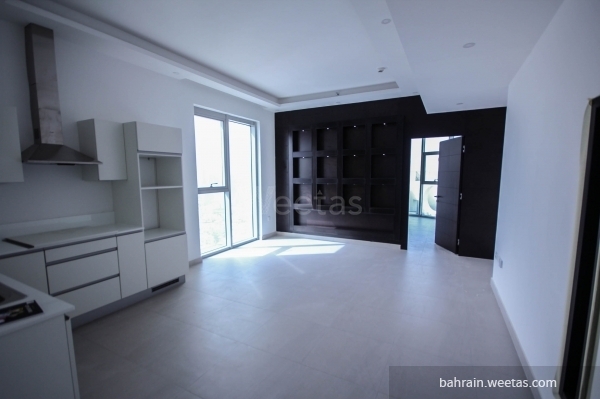 A fully furnished one-bedroom apartment with two bathrooms for rent inside one of the best luxurious towers in the area of Juffair in Manama, the capital city of Bahrain. 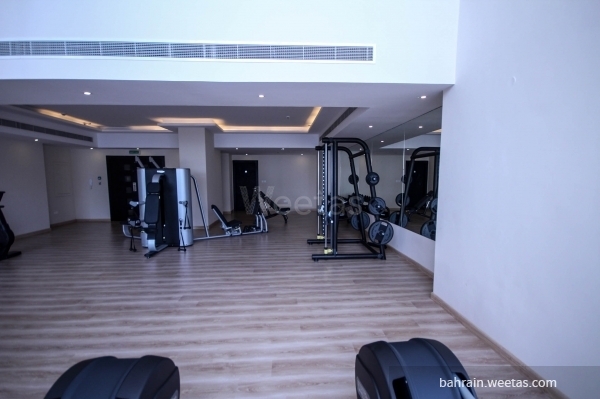 The tower features many high-end facilities and amenities that include a swimming pool, separate fitness gyms, a play area for kids, a fun room, a basketball court, and a squash court. 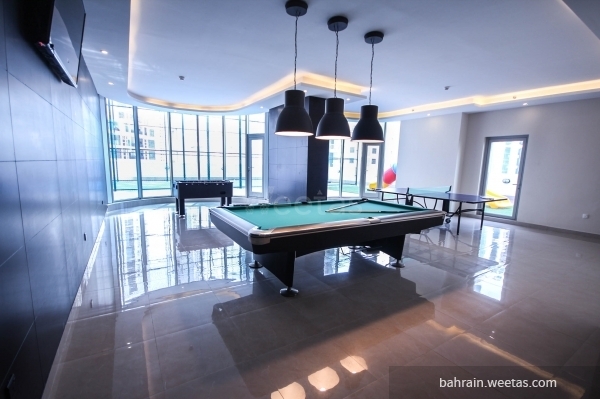 You can enjoy all these features and more only for 550BD per month.